Hi everyone. I’m delighted Dreaming on a Star‘s post is part of The Declaration of You – Blog Lovin’ Tour – by Michelle Ward and Jessica Swift! 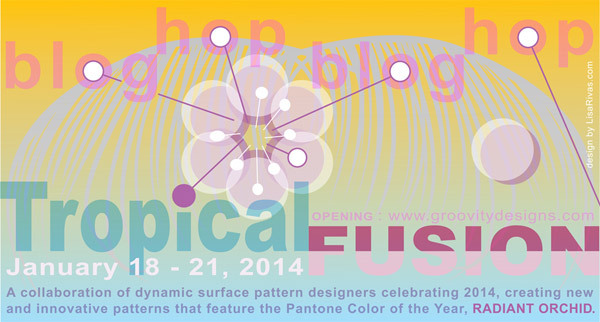 Learn more – and join over 100 other creative bloggers by clicking here. The Declaration of You will be published by North Light Craft Books this summer, with readers getting all the permission they’ve craved to step passionately into their lives, discover how they and their gifts are unique and uncover what they are meant to do! Hi everyone. 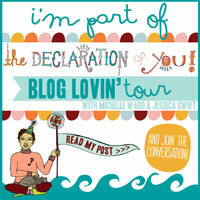 I’m delighted this post is part of The Declaration of You – Blog Lovin’ Tour – by Michelle Ward and Jessica Swift! Learn more – and join over 100 other creative bloggers by clicking here. So I’ve been asked to write about Enthusiasm and what it means to me! 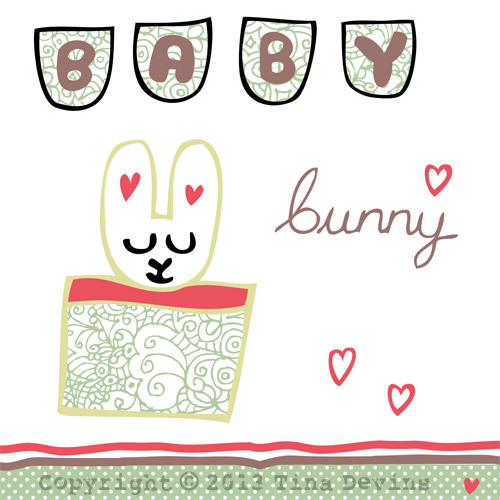 Animal Love Day – Bunny! Hi everyone. Welcome to Animal Love Day – a new feature where I celebrate the wonderful world of animal illustration and pattern! I am a big animal lover and also a fan of cute patterns so why not combine these two loves into a wonderful showcase of our lovely creature friends! The showcase comes in two parts. First I will do my own animal design (a brand new illustration/pattern/sketch or an old one). Then I will showcase some inspirational animal designs from other fantastic designers. The animals covered will include birds, fish, insects, extinct creatures and mythical creatures. So without further ado, here is the first animal on Animal Love Day! 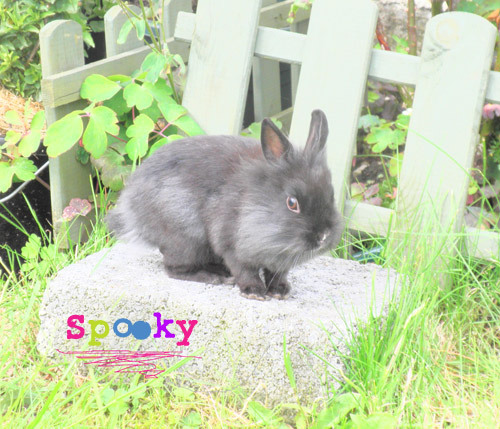 Bunnies are very close to my heart because I own a very cute rabbit called Spooky! She’s two years old and is half Netherland dwarf and half Lionhead. She inspires me to make things cute as she’s so cute herself! Hi everyone. I’ve gone back to the drawing board! As you may know, I’ve been having problems with my computer. These problems have been happening on and off and have stopped me from working on my designs and all the new products I had in mind. 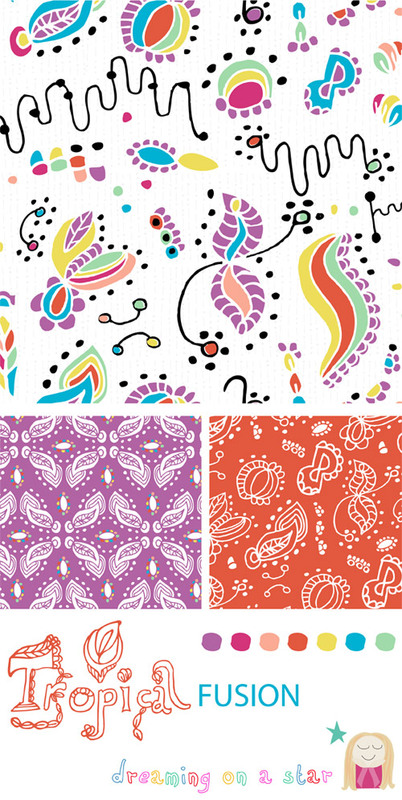 My usual way of working is to sketch out my designs and use the computer for adding colour and making patterns. I also use the computer for research, blogging and social media. So I rely an awful lot on my computer and it feels wrong not to be using it! But instead of moaning about it, I’ve decided to use this time to do some non-computery things! 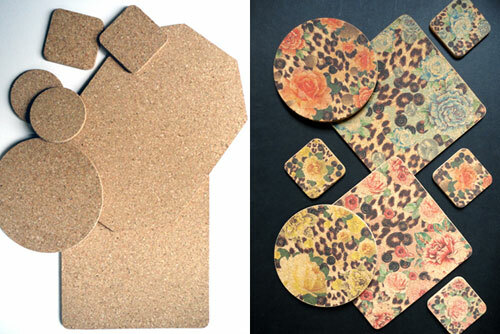 ♡ Actually make some of the crafty projects I’ve pinned on Pinterest, instead of collecting them! ♡ Spend more time with my Bunny! I’ll still be able to tweet and facebook and pin some lovely pins on my iTouch and if I borrow a laptop I can blog. But until I get my computer fixed/replaced I am going back to the drawing board! I would like to introduce Decorque as a new family run on-line business that launched in September 2012. Our team is a diverse mix of talents! Lesley Stevens is Decorque’s owner and head designer, also a qualified surface pattern and textile designer who has worked in the fashion industry for many years. Aaron Hawkins is our web developer, who worked on the design and fully implemented our website, he works continuously updating the site to keep a fresh and interesting experience for the customer. Chris Stevens is our expert in eCommerce and all business matters. Then there is myself, Harriet Stevens, a qualified graphic designer, working in the retail sector and designing windows for a UK high-street brand, who manages Decorque’s print production, digital design and social media avenues. 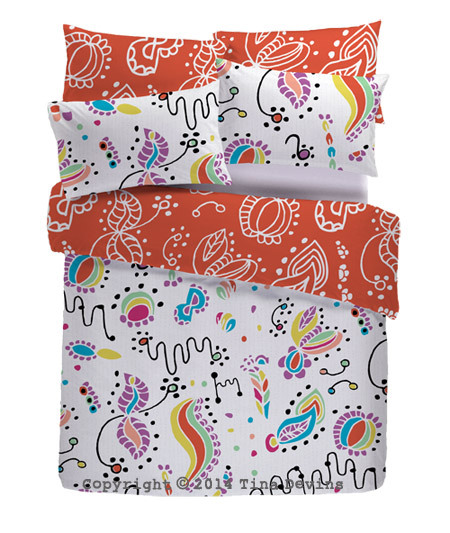 As a team we decided to find a medium to introduce Lesley’s fashion-edge prints to the home-ware market, which so far has been hard work, but an inspiring and exciting challenge. So this is what we do, we turn this, into this!! Hi everyone. I’ve recently written a post for Tigerprint’s Youblog about rejection. 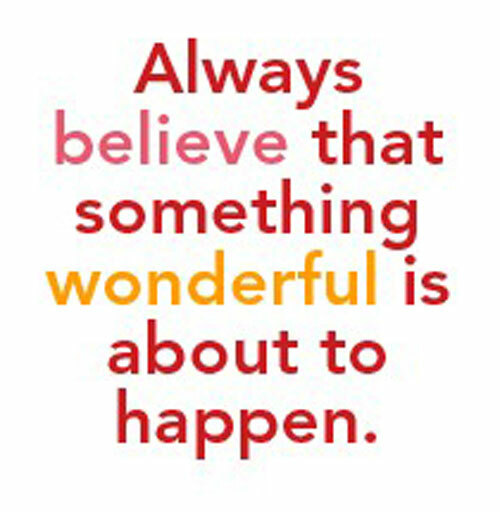 I compiled some fabulous quotes that I hope inspires you. Hi everyone. I have been busy blogging for other people, so my blog has been a little bit quiet. I just want to keep you posted on what I’ve been up to. 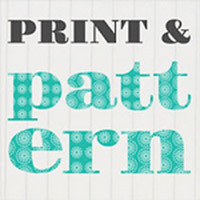 I’ve written another guest post for the fabulous Tigerprint Youblog. I talked about inspirational toys from my childhood. Anyone remember Holly Hobbie, Victoria Plum, the Care Bears, My Little Pony or Rainbow Brite? You can read it here. 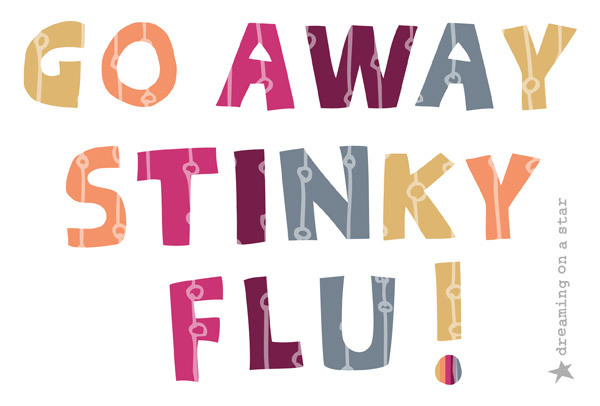 I’ve also written a post for Dawn Clarkson of Nice and Fancy. She created a feature called Dream Designs where she asked us to choose our favourite design and a dream application for it. We were allowed to Dream Big! 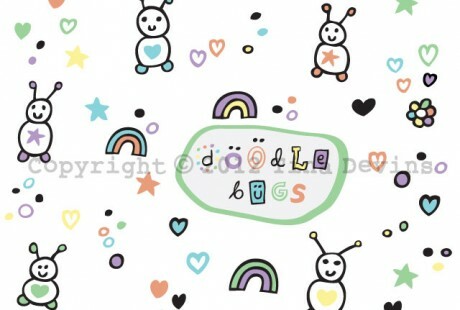 I chose my Quirky Hearts design and applied it to a stationery line at my favourite stationery shop Paperchase. You can read all about it here on Dawn’s lovely blog. 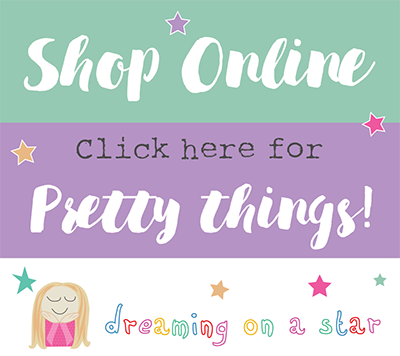 Dreaming on a Star is a Tigerprint Youblog contributor! Hi everyone. I am very excited to say that I have been asked to contribute to Tigerprint’s Youblog. Tigerprint is the design company behind M&S and run competitions to find new design talent. So it is quite an honour to be asked to join the Youblog team.